As you probably already know, having well moisturized curls is the key to healthy, beautiful curls. In order to help your curls retain moisture, you’ll want to make sure they’re getting regular boosts of moisture. One way to do this is to spritz your curls regularly with a moisturizing spray. Since using spray regularly can get expensive, we are all about this low cost DIY recipe. The best part is that you can tailor it specifically to your curl’s needs! Fill your spray bottle about halfway with distilled water. 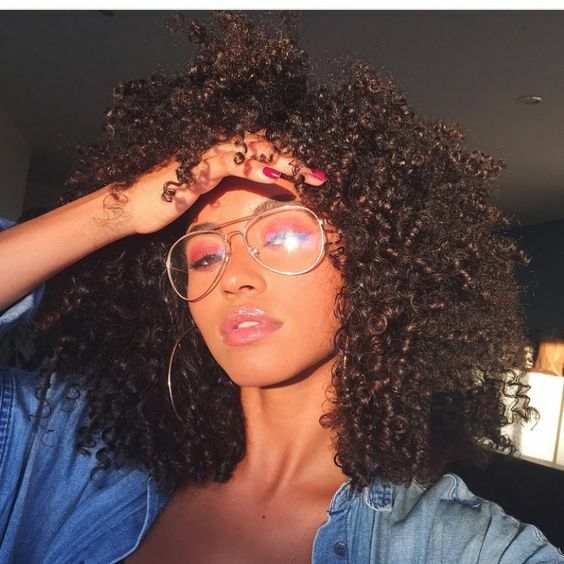 It’s important to use distilled as you don’t want to introduce harsh chemicals like chlorine to your curls every day, as this can dry them out. Mix and match your favorite ingredients! For example, if you have excessively dry curls and scalp, consider using a few tablespoons of aloe vera juice or gel along with tea tre. For a great scent that will also revitalize dull curls, mix lavender, an oil of your choice and green tea. The sky is the limit in regards to combinations you can create. Once you’ve added all your ingredients, shake well and use 1-2x daily to help moisturize your curls. Clean out your bottle weekly to prevent mildew or mold from growing and to keep your spray fresh.